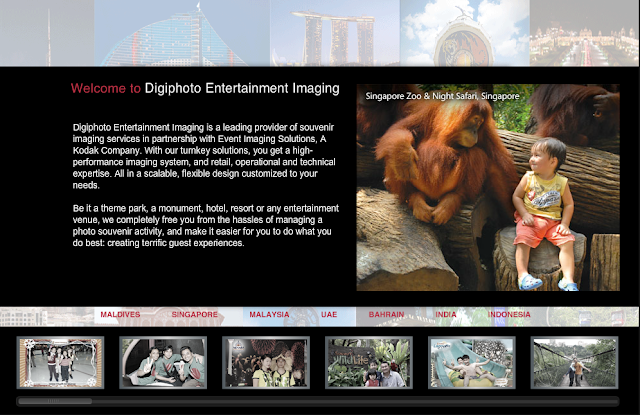 Reporting to the Director Business Development, the role is responsible for handling projects in the Far East region (mainly Malaysia/Indonesia) for Digiphoto Entertainment Imaging (DEI) sites in the markets that we operate in. - Design and prepare presentations and graphics for the Sales Team to be presented to the clients. - Work with DEI’s team on existing clients and potential prospects. - Skilled in creative technologies on the Apple Macintosh, Adobe Photoshop, Illustrator, Excel, PowerPoint Presentation, Web Design with Flash/Animation, Word Documents and Outlook skills. - A valid driving license would be an advantage. - Assertive, yet pleasant disposition and attitude. - Capability to handle multiple tasks/projects while adhering to deadlines. - Enthusiastic about working in a quick changing, fast-growing environment. - Should be willing to travel if required within the Middle East regions, Far East Asia and South East Asia for trainings. - Applicants must be willing to work in Petaling Jaya.